The collective emphasis of this “Life Changing” effort is on personal growth, accountability and responsibility and a shift in focus from a “me” to “we” mindset – to foster the growth and development of more compassionate and contribution-driven students and community members. 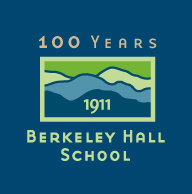 (PRWEB) May 19, 2015 — Berkeley Hall School (BHS) and the Life Changes Network have announced a strategic partnership and creative collaboration to provide inspiring, thought provoking, and potentially life changing programs and services to BHS students, families, faculty, and alumni, as well as to the broader community. An example of the kinds of programs envisioned for this partnership is an already Sold Out upcoming talk by Me to We motivational speaker and author Mr. Spencer West, on Thursday, May 21. Spencer’s journey includes losing his legs from the pelvis down at the age of five, yet going on to climb Mount Kilimanjaro in his wheelchair and on his hands. Spencer receives rave reviews for his dynamic delivery and inspiring life lessons on how every individual or organization can tackle mountains and redefine what’s possible. This talk is part of the “Difference Makers Series” at Berkeley Hall, one of several related hands-on interactive educational projects, which also includes the expansion of the BHS Media Center. Founded in 1911, Berkeley Hall School is a Nursery-8th grade independent school nestled on 66 acres of natural beauty in Los Angeles, California. The school’s mission is to “empower children to fulfill their unlimited, God-given potential as fearless scholars and conscientious citizens.” Stay up to date with all BHS happenings on Facebook. Hi I’m happy Life Changes Network has sustained itself since 2007, one of few success stories in our field. I’ve met Dorothy Donahue and can imagine what an asset she is to you. 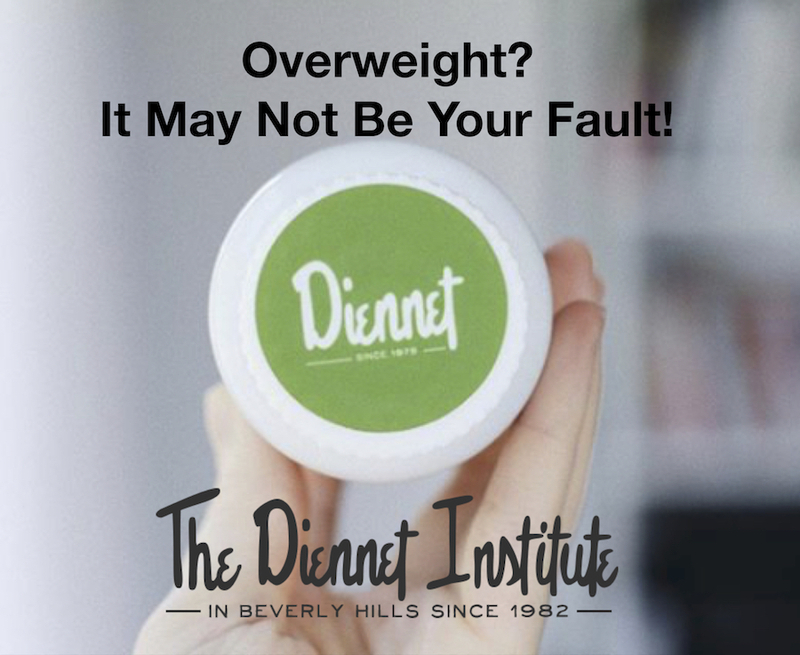 I’m a Health Intuitive, seeing clients and doing live events since 2001. Perhaps I can contribute to your efforts. My platform is making the Hero’s Journey of Healing more accessible to those who are looking for it. This means assessing what methods you practice; and as needed, acquiring new Tools That Heal from the Skill Ladder of Energy Medicine methods and techniques. More methods for self-healing are in use now than at any earlier time on Earth. Absolutely everyone who wishes to heal can find a method to practice at their skill and comfort level. The safest way to do home experiments with your chosen method, is asking for and intending ‘God as your Partner.’ Why? Soul and Above is where the best psychic self-protection available is, from your own higher Guidance and those who wish you well in Spirit. A larger comprehensive holistic theory and general holistic experimental method was sorely needed; Humanistic Psychology (1955-1975) was never able to formulate these. In 2014, Goethe came to the rescue. Goethe’s holistic science from 200 years ago, updated into today’s lingo, supplies both missing pieces. Goethe’s science and method resonates strongly not just with Energy Medicine but with all holistic health and healing. This is the supportive science holistic healers have been looking for. The heavy lifting to “connect all these dots” and show they are harmonious, is done in a Sept 2015 book, Balance on All Levels PACME+Soul. I expect Balance to sell as well as my two earlier best-sellers, Meridian Metaphors, Psychology of the meridians and major organs; and, NEW Energy Anatomy; Nine new views of the human being that don’t require clairvoyance. Another 19 books exist in the series, Best Practices in Energy Medicine. 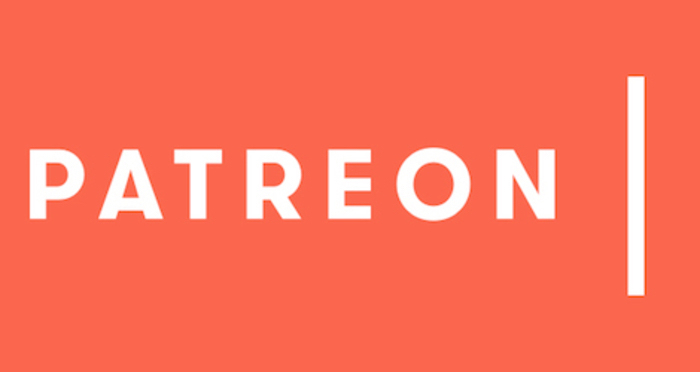 Beyond that 20 videos and 400 original articles.